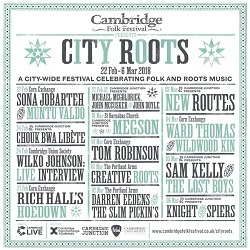 Trialled earlier this year as a winter spin-off from the main Folk Festival, Cambridge will once again see a mini-festival across the city’s music venues at the end of February and into March 2018. 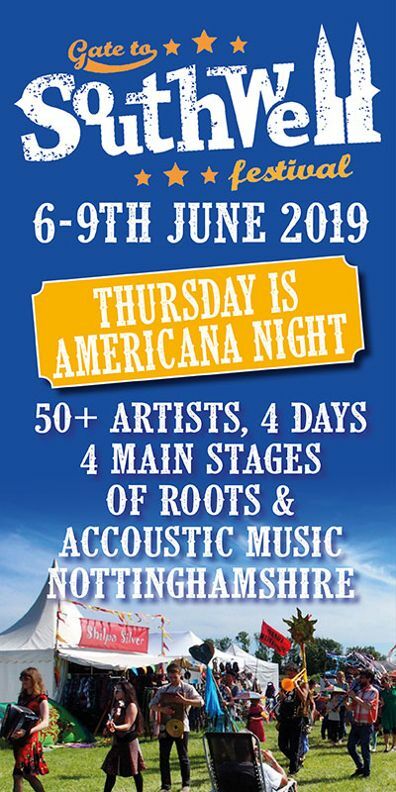 As you’d expect there’s a wide range of artists and events – from Ward Thomas and Wildwood Kin performing a double bill at the Cambridge Corn Exchange to this year’s folk festival Club Tent sensation, Darren Eedens & The Slim Pickin’s at the Portland Arms. 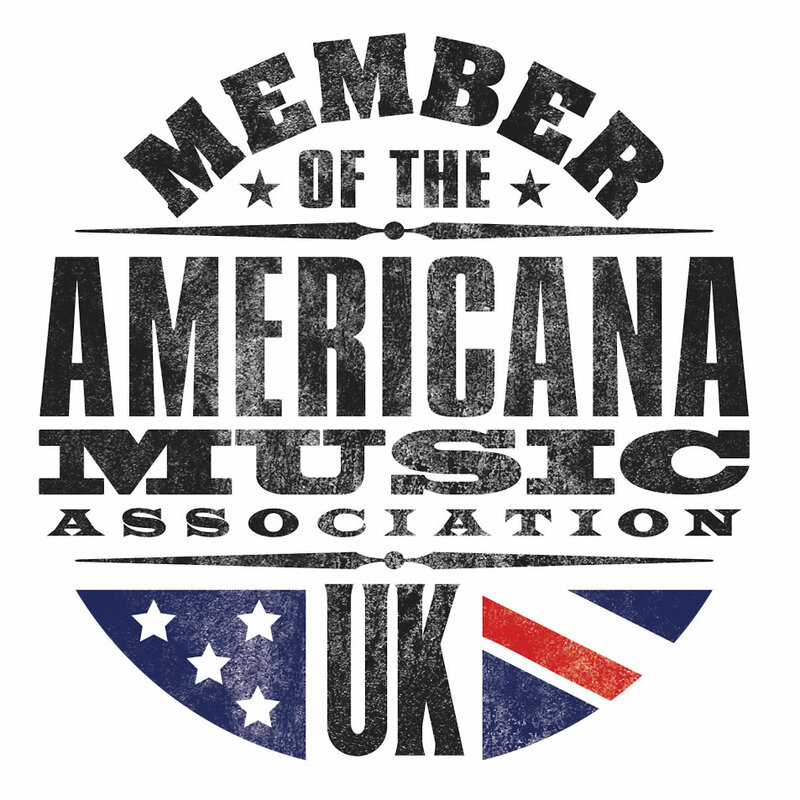 Other performances of particular interest to Americana-UK readers include the pairing of Peter Knight (Steeleye Span) with Jon “Bellowhead” Spiers; those mainstays of the Transatlantic Sessions Michael McGoldrick, John McCusker and John Doyle appearing as a three piece band; Rich Hall performing Hoedown – a withering dissection of Trump’s America which finishes as a celebration of Americana with stand-up, improvised ballads, and amazing musicianship; and celebrating 40 years in music it’ll be 2-4-6-8 never too late for Tom Robinson and his band. 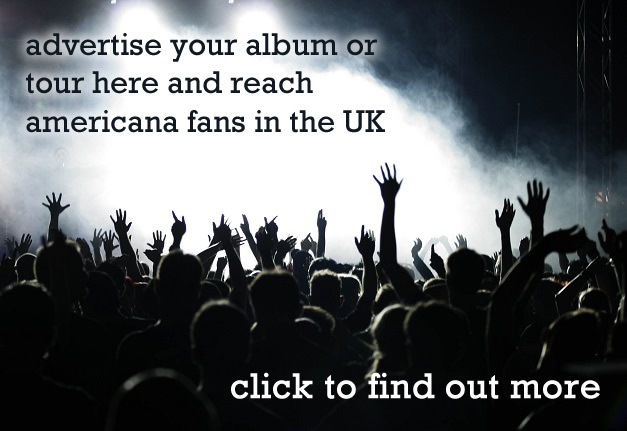 There’s a full event list here and tickets have just gone on sale.